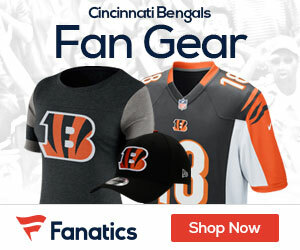 The Bengals have a season starting in less than 100 days, and with a long training camp and season upcoming, there’s plenty of chatter as to what player might shines better than the rest as the teams Most Valuable Player. An article out on NFL.com talks about just what player they think will be the MVP for not only the Bengals, but for each team around the National Football League for 2018. 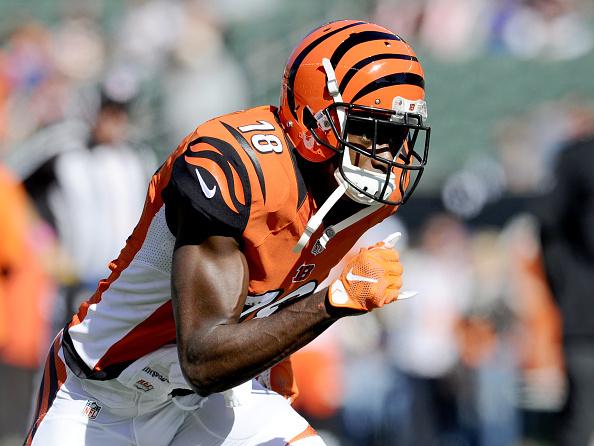 The Bengals MVP – author Dan Hanzus is going with wide out AJ Green, a very good player that he sees having a big year in Cincy this upcoming season. Green is an excellent bounce-back candidate coming off a disappointing-by-his-standards 75/1,078/8 line in 2017. The Bengals could have done more to add another weapon or two around their All-Pro wideout (the decision to let both Marvin Jones and Mohamed Sanu depart after 2015 remains puzzling, in retrospect), but the upside is, Green will continue to be Andy Dalton’s best friend. Two outside factors that could help Green get back to All-Pro status: 1) Tight end Tyler Eifert returns after another season lost to injury. Then there’s wide receiver John Ross, last year’s first-round pick, who will try to wipe away all traces of a nightmarish rookie season. No matter what happens, Green will continue to be the centerpiece. What do you think of this pick? Do you agree? Leave a comment if you disagree with what player you think will be the Bengals 2018 MVP.